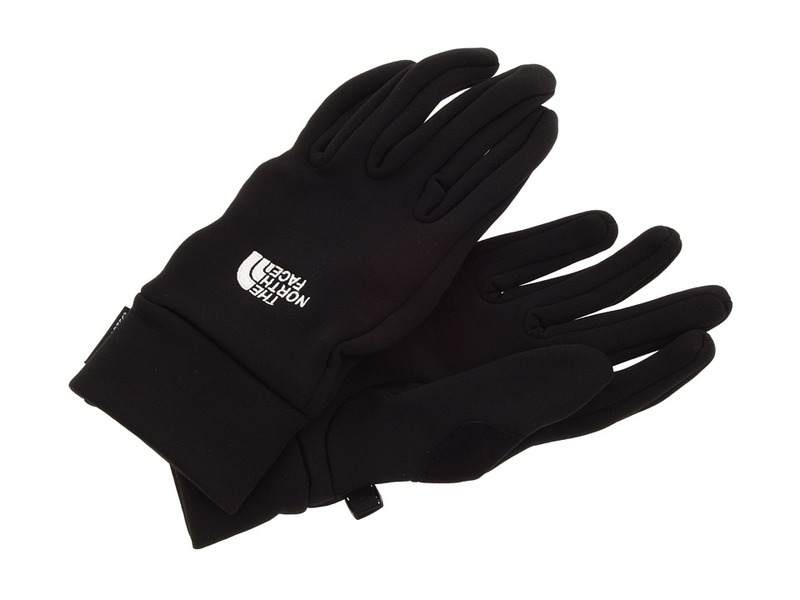 Gear up for all your cold-weather adventures with the Powerstretch Glove. Four-way stretch fabric hugs your hands. Polartec Power Stretch fabric is breathable and quick drying. Designed to wick moisture away from your skin, drawing it towards the outside of the fabric where it rapidly evaporates, this wind and abrasion-resistant material keeps you dry and comfortable in difficult conditions. Five Dimensional Fit. Radiametric Articulation. Reinforced thenar muscle portion of thumb (inner thumb). 88 percent polyester, 12 percent elastane. Spot clean. Imported.